Trust is an important part of workplace culture. In one survey 80% of employees reported they can not do an effective job if they do not trust their leaders. Building trust between all levels of workers is one of the best ways to improve performance. Hear from Stephen M.R. 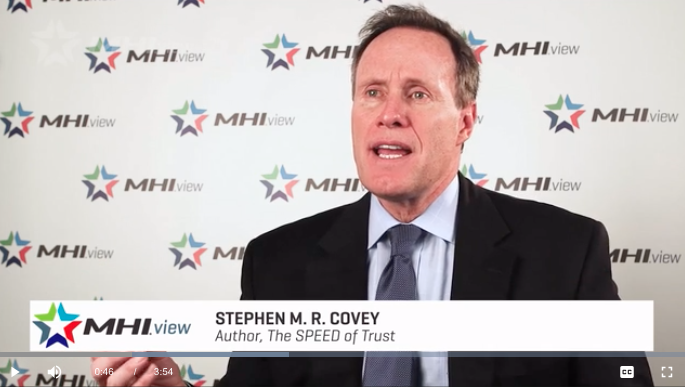 Covey, Author of The SPEED of Trust and find out how your business can benefit from fostering trust between your workers.